Grown on small cooperative farms in Vietnam. If you ever wanted to add the beauty of the whole curvy cashew, this organic delight will enhance your adventurous culinary creations. 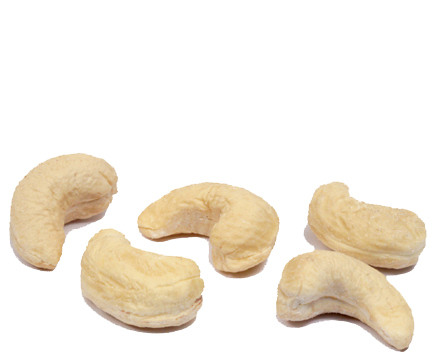 Our Whole Cashews are sized at 320 nuts per pound.